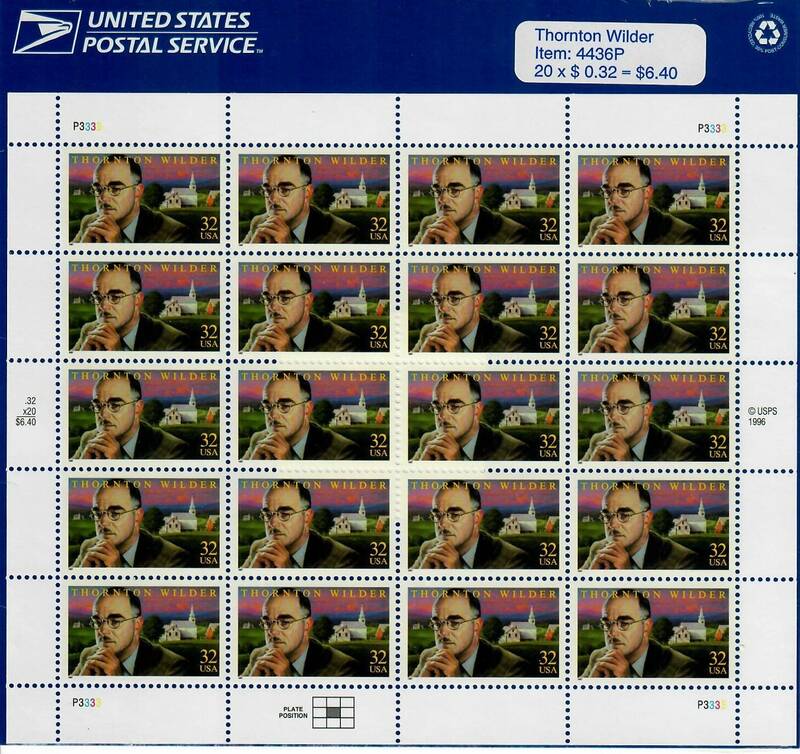 Well known for his innovative novels and plays, Thornton Wilder was born and raised in Madison, Wisconsin – one of the nation’s most progressive states. He was keenly interested in the people around him and acutely aware of the universal truths of human nature – many of which are reflected in his work. Wilder first achieved success in 1927 with his novel The Bridge of San Luis Rey, and later went on to complete six other novels. However, the theater was his first love. He began writing for the stage in 1915, later stating “...the theater carries the art of narration to a higher power than the novel or the epic poem.” This belief no doubt led him to experiment with engaging the audience in the drama by having the actors speak directly to the spectators, and by minimizing props and scenery. His sensitive drama about life and death in a New England town, Our Town (1938), is considered his masterpiece. And his 1938 farce The Merchant of Yonkers, was later adapted into the immensely successful musical Hello Dolly! Wilder received Pulitzer Prizes in 1928 for his novel The Bridge of San Luis Rey and in 1938 and 1943 for the plays Our Town and The Skin of Our Teeth, making him one of the few writers to have the distinctive honor of receiving Pulitzers in both fields.